“Brett’s assault on me drastically altered my life. 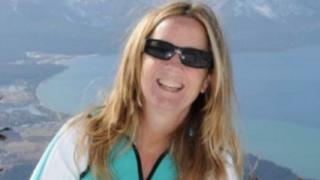 For a very long time, I was too afraid and ashamed to tell anyone the details,” she wrote in testimony provided to the Senate Judiciary Committee ahead of tomorrow’s hearing. She said the fact that he covered her mouth “terrified” her the most and has had “the most lasting impact”. “It is not my responsibility to determine whether Mr Kavanaugh deserves to sit on the Supreme Court. My responsibility is to tell the truth,” she added. In a news conference in New York on Wednesday, President Donald Trump said he was open to changing his mind on his Supreme Court nominee after he heard testimony at Thursday’s Senate panel hearing.